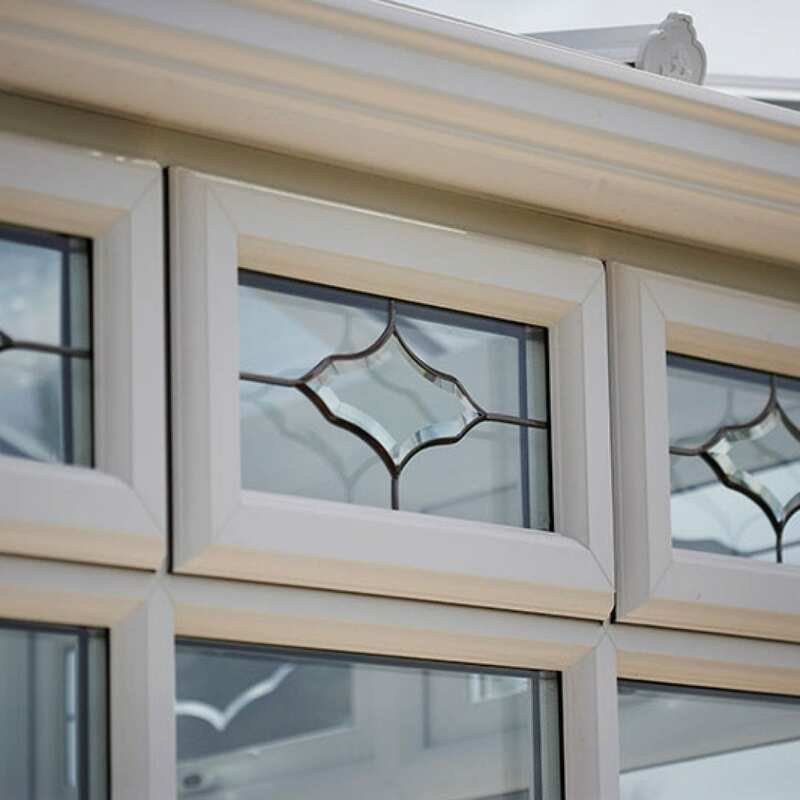 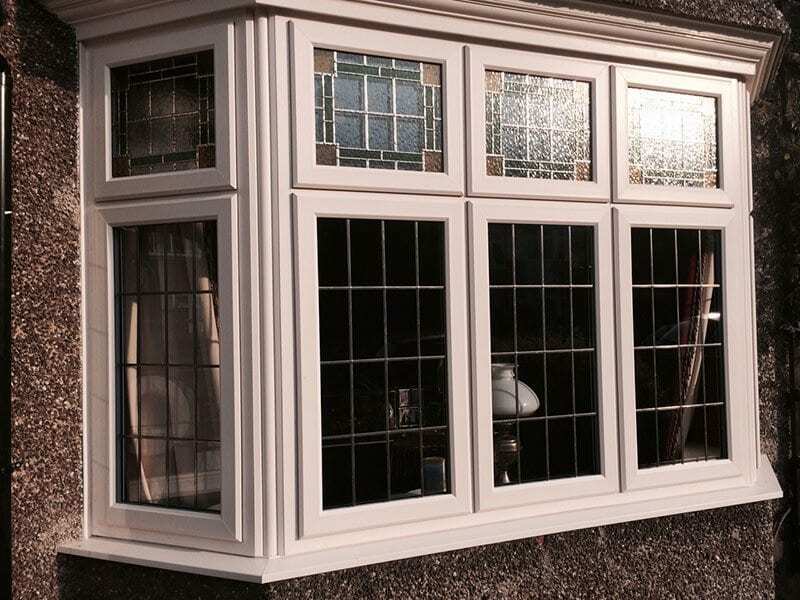 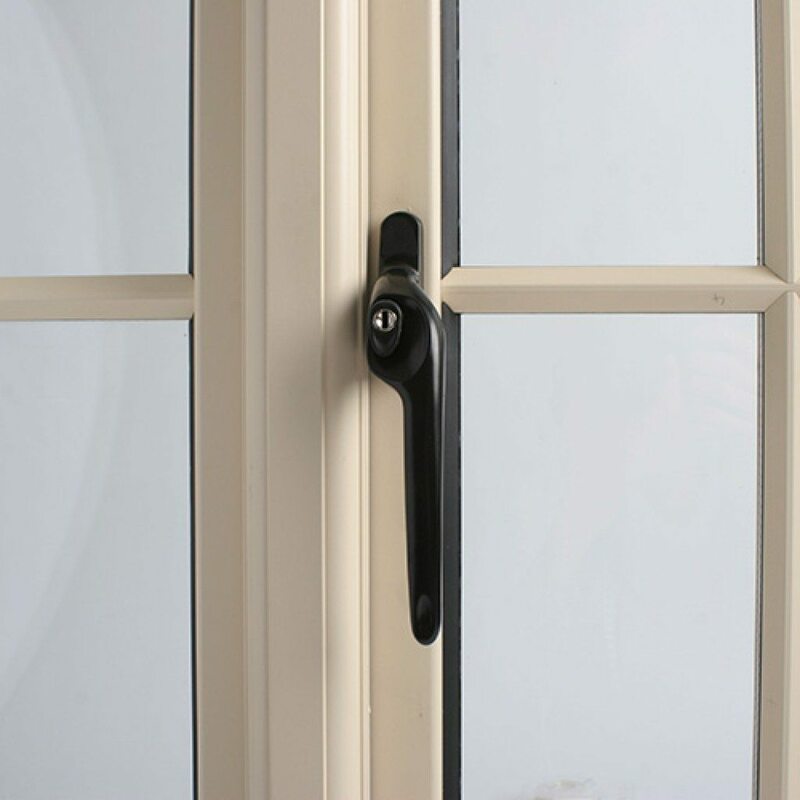 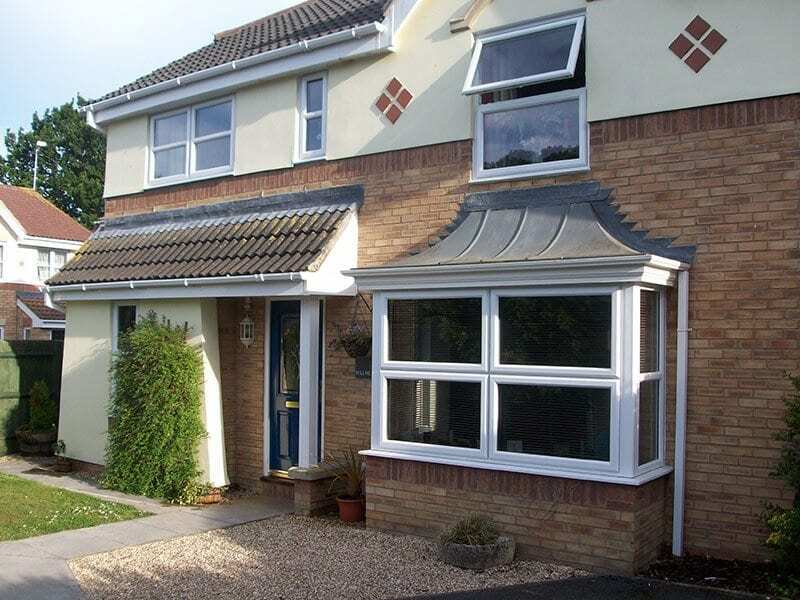 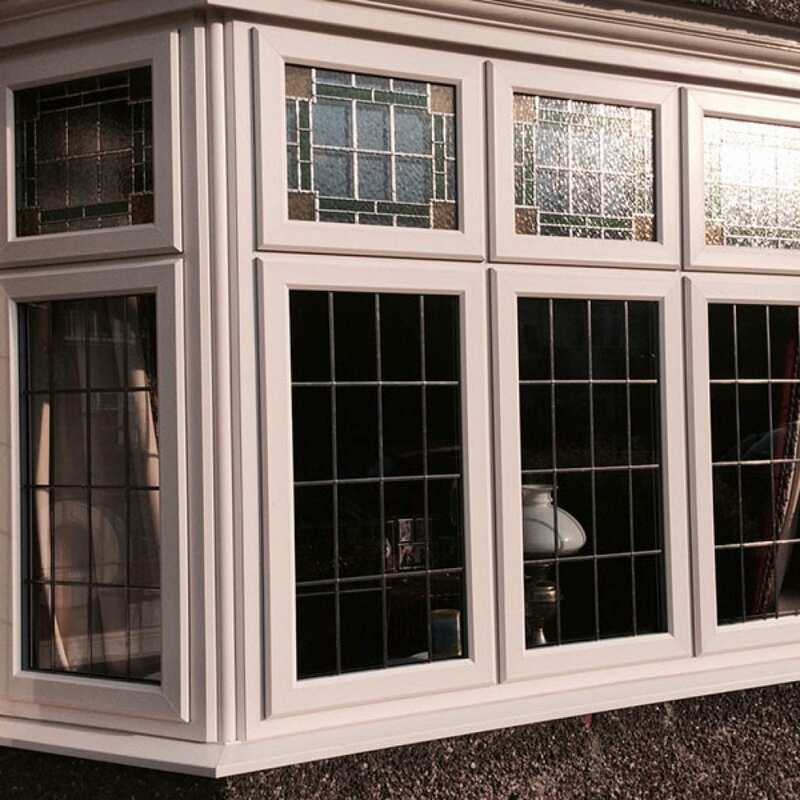 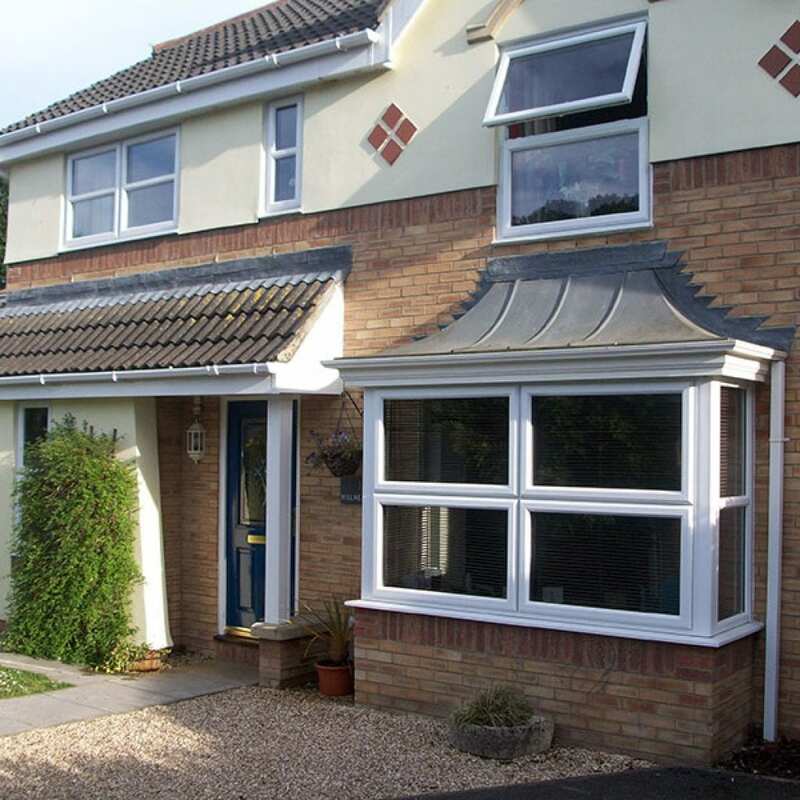 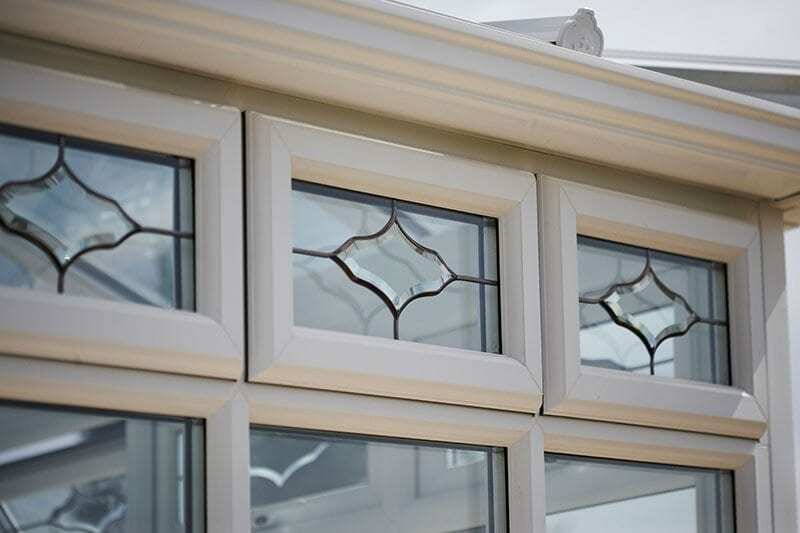 Dorset Windows provide windows made from PVCu and from aluminium, in a variety of styles to suit your individual needs, whether you are seeking a bay window, sash windows, louvred windows, rectangular, square, oval, round or a bespoke shape. 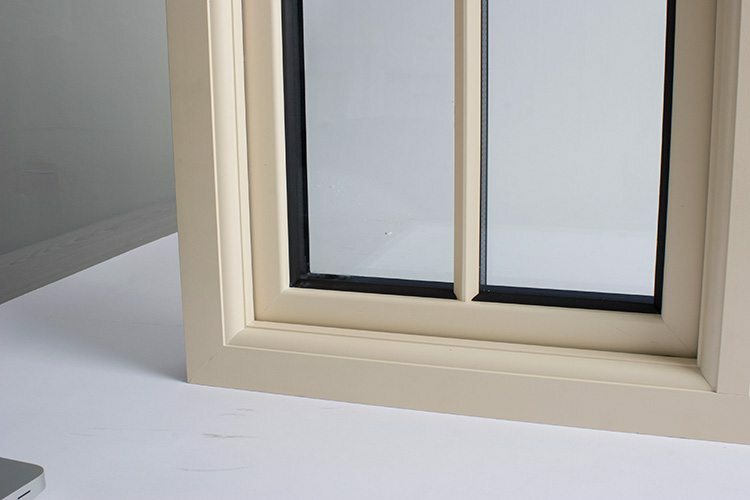 For our PVCu frames we can offer either Profile 22, Swish or Spectus frames. 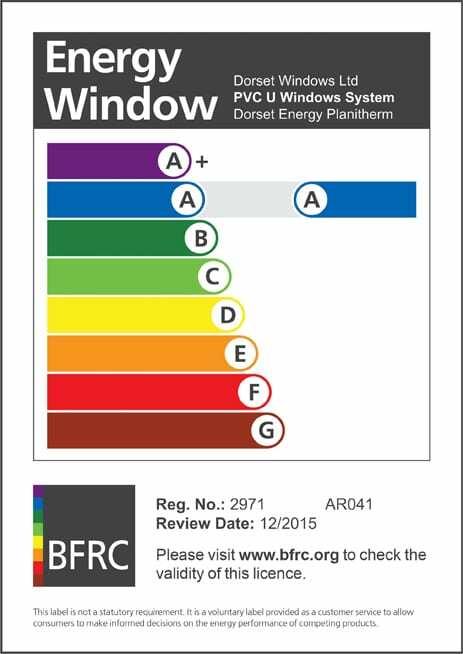 We have sculptured or chamfered finishes and along with energy efficient glass can provide combined energy ratings of A or A+. 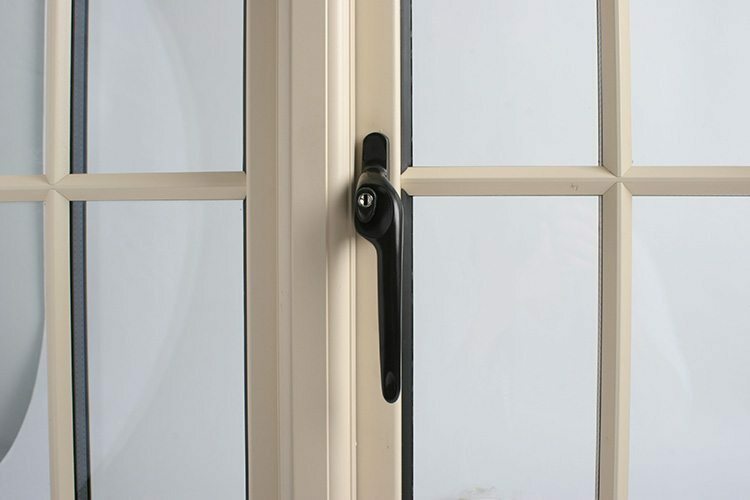 High security hardware including Yale locking systems. 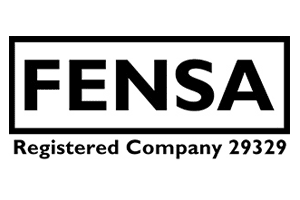 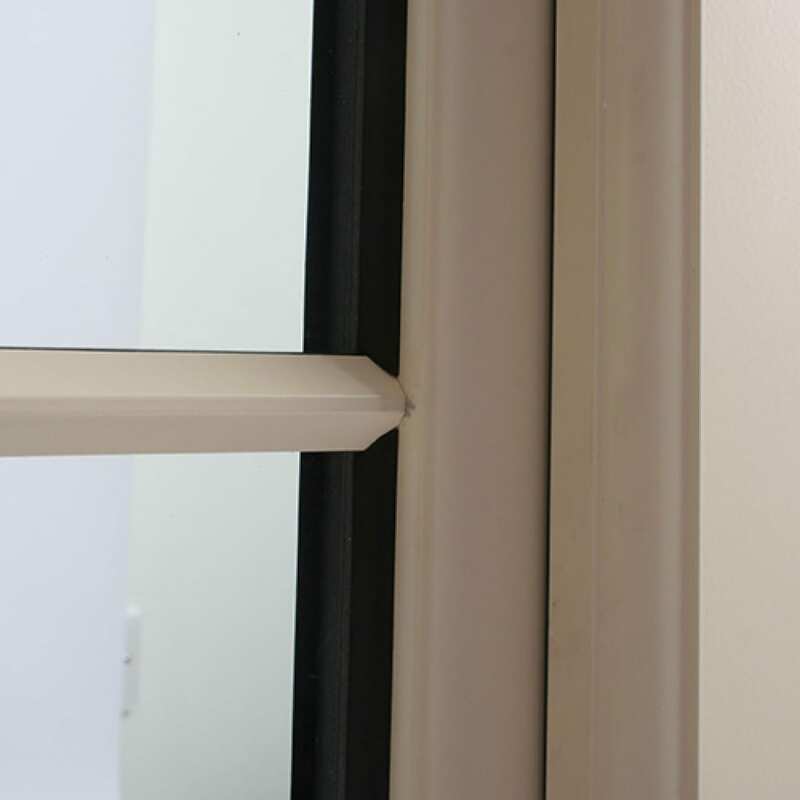 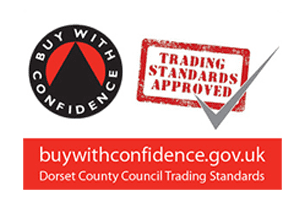 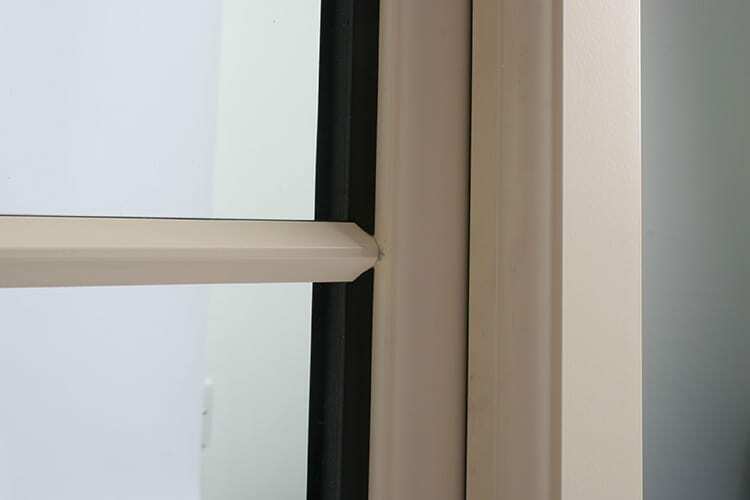 Yale window hardware carries the Secured By Design accreditation , which is an Official Police Security rating, and achieve the latest quality requirements of BBA and BSI. 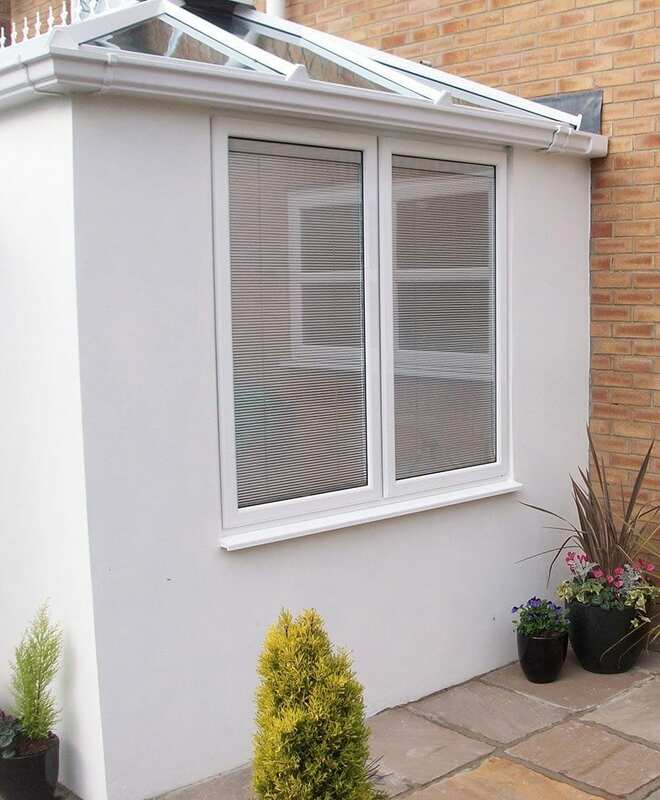 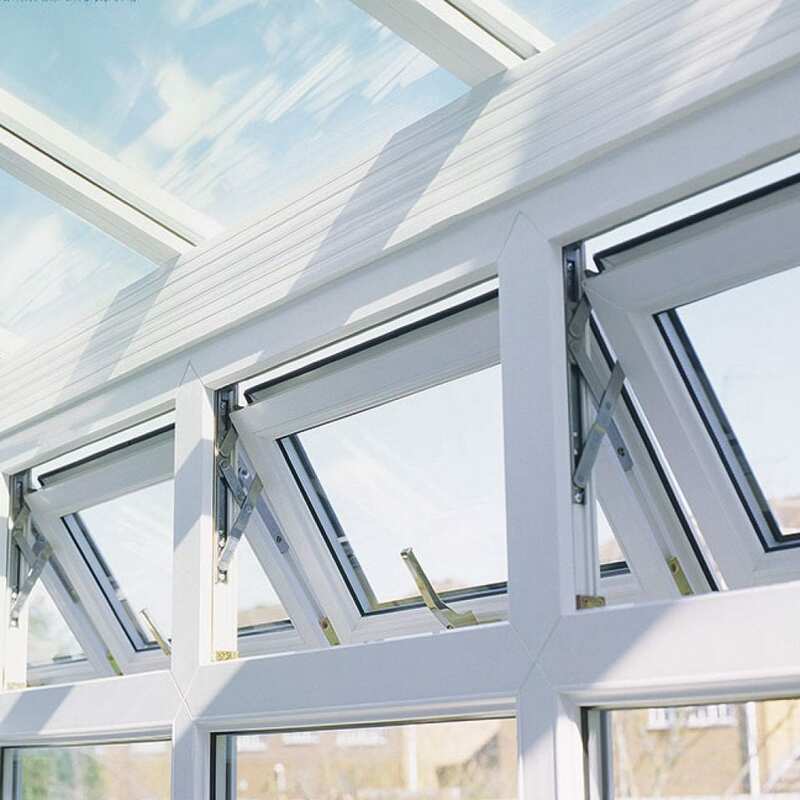 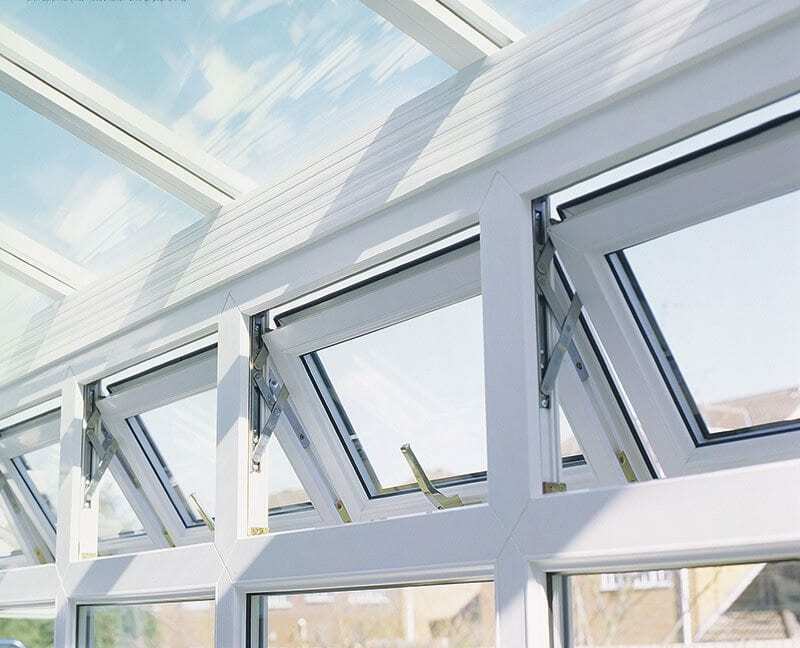 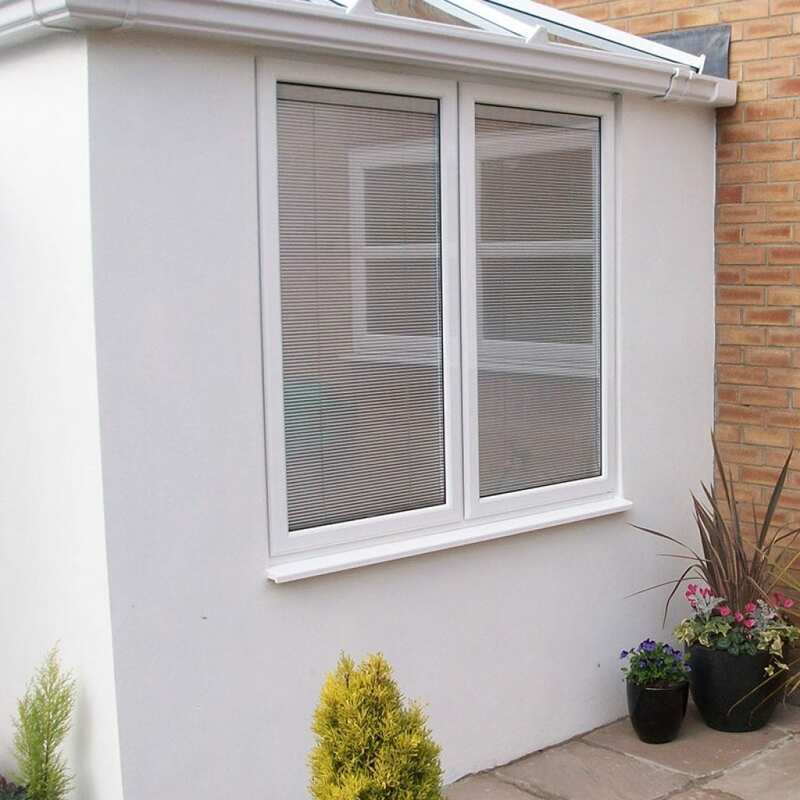 For our Aluminium frames we can offer the Classic-al frames based on the Smart Alitherm system. We have bevelled or squared finishes and along with energy efficient glass can ensure that the windows have a combined (frame & glass) U value of 1.6 therefore complying with building regulations. 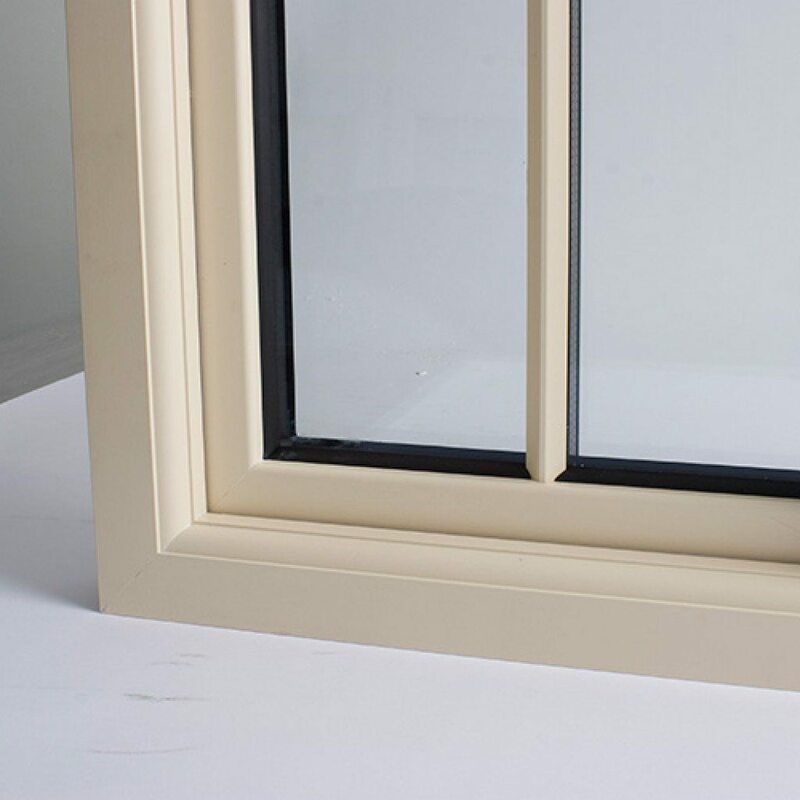 A classical designed window with slim sightlines, thermal breaks and with a choice of over 300 colours (powder coat finish) .